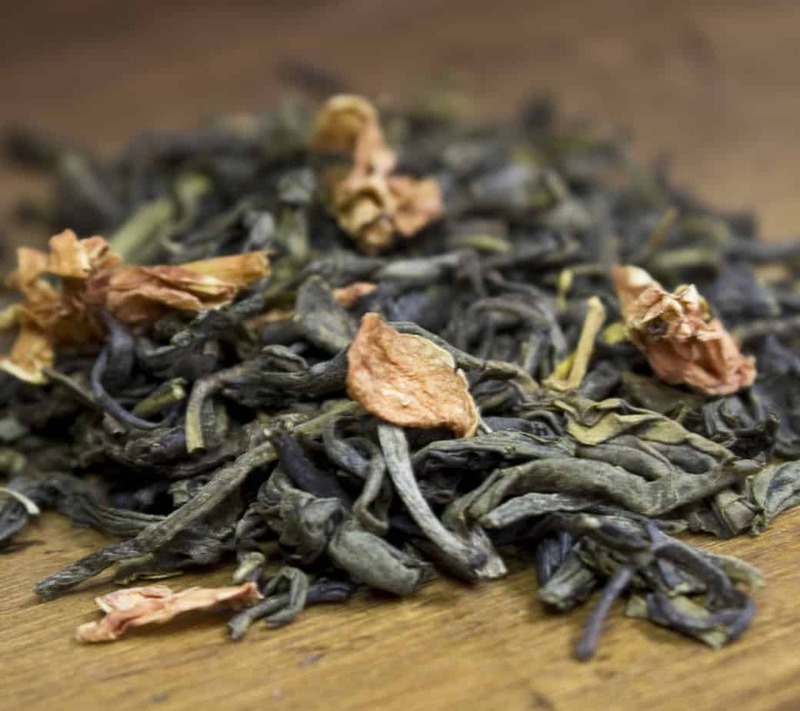 Jasmine is one of the very first flavors that was created ages ago in China. 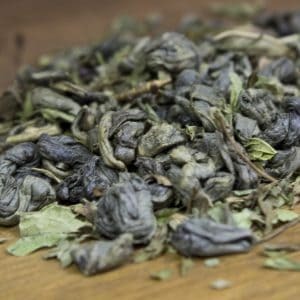 The sweet aroma of the flower made this tea into the classic that exists today. 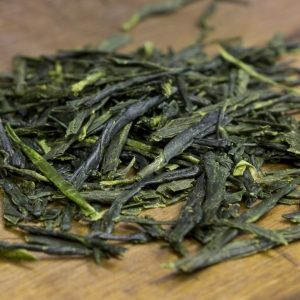 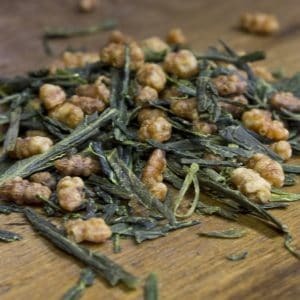 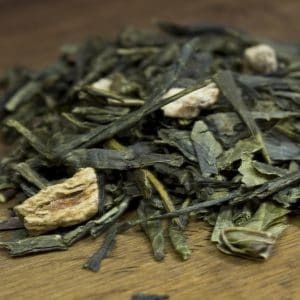 Our blend consists of “eyebrow” styled green tea leaves mixed with jasmine flower blossoms.